Porsche has hit a lot of milestones lately after being ranked #1 for Most Attractive Brand by U.S. Customers, in studies by J.D. Power & AutoPacific. In the past few months they have announced the testing of electric Boxters, production for the 918 Spyder, and building the 25,000th Porsche Panamera. Porsche has now confirmed a coming Panamera S Hybrid. The hybrid will sport a 329-horsepower 3-liter V6 in addition to a 46hp electric motor. 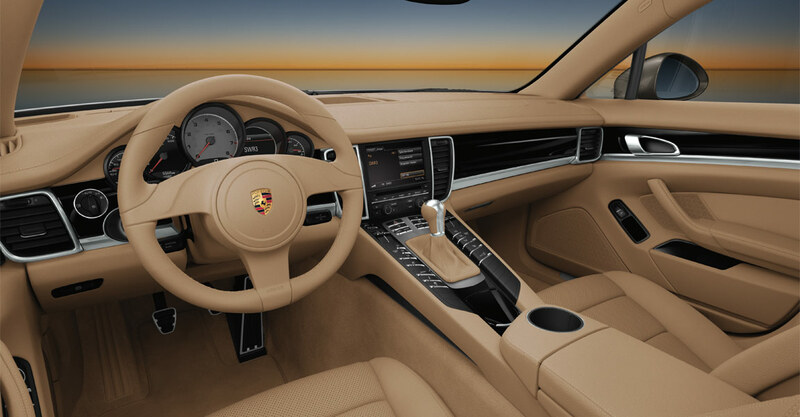 Similar to the Cayenne S Hybrid, the Panamera hybrid will be able to operate at low speeds under electric power alone. 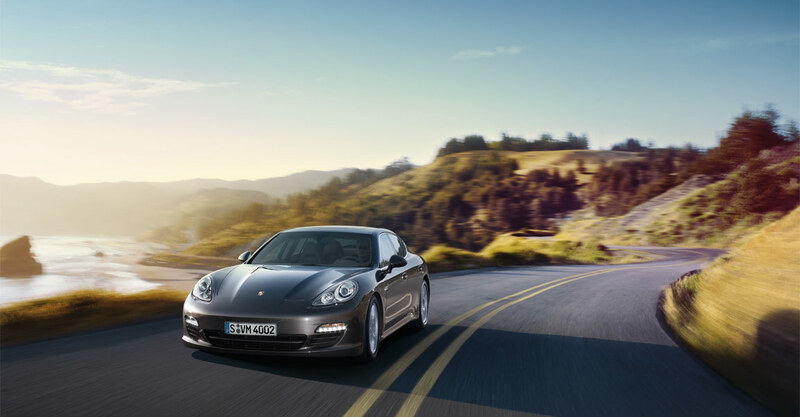 Porsche has confirmed the launch of the Panamera S Hybrid is on track for 2011.